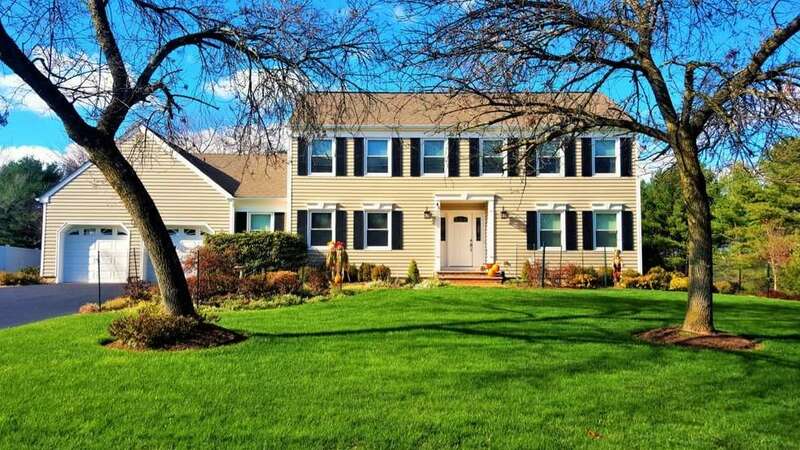 James T. Markey Home Remodeling LLC has been providing exemplary roofing, siding, replacement windows and gutter services in the Central New Jersey area since 1980. With each and every one of our residential or commercial projects, we strive to provide professional, timely service at a fair price. Give James T. Markey Home Remodeling LLC a call today. 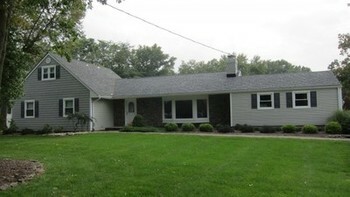 We are happy to provide a quote for your exact North Plainfield roofing, siding, window or gutter needs! "Hi, I'm James, proud Owner of James T. Markey Home Remodeling LLC. Before getting started in the remodeling business, I worked for a roofer and saw the potential in the industry. I started handing out flyers, door to door, with the help of my wife and siblings for my own jobs. I offered excellent pricing, warranty and delivered on my promises. The work was exceptional and I over saw the jobs myself as well as doing most of the jobs. As my customer base grew with happy clients word of mouth spread and calls started coming in. I had a little office in the basement and the original number was our home land line. Never knowing whether it was a friend, family member or a business call, we would always answer our home phone, 'Hello Markey Home Remodeling'. We still have that original number today which rings to our office in Bridgewater. As we got busier I had saved enough to buy a store front in Manville. That’s when business really took off. I moved down the block to a bigger store and bought a warehouse in Manville to store the trucks and materials. After 3 floods I decided to move out of Manville and into Bridgewater, which is our current location. We have always put the customer first. I put my name on my business, so reputation was very important to me. I wouldn’t want to be at my son’s little league game and have people talking about me in a negative way. I am active in the community by being a volunteer fireman. I always offer customers products that I would put in my own home. I never want to sell cheap products just to make a larger profit. I want to be able to sleep at night knowing I’m conducting a good, honest business. I've been in business over 30 years. Some companies claim over 25 years experience; I actually have been in business over 30 years. My oldest son is getting very involved in the company; he has a family now, so the success of the company's future is very important. That is great because as our customer demographic gets younger, they can feel comfortable doing business with a company that is going to be around. I never wanted to grow into a super company. I like the size we have sustained over the years because I’m able to have strict quality control over each job. If there is ever an issue, the customer isn’t just a number. Everyone at the company knows about it and is working to get it corrected. The best way they can help is to tell friends and family all about us and how satisfied they are with our work." James T. Markey Home Remodeling LLC is experienced in installing many types and styles of roofs, and can match the architectural style of your building and your own personal preferences. We would love to work with you and recommend the best choice in roofing for your North Plainfield area home. Some common roofing choices that we provide include shingle roofs, tile roofs, flat roofs and metal roofs for both residential and commercial properties. With as many years in the business that I have, there are a lot of window manufacturers that want my account. I have a distinct advantage to be able to hand pick which windows I sell. I get territory protection so no other companies in the area have my window available. 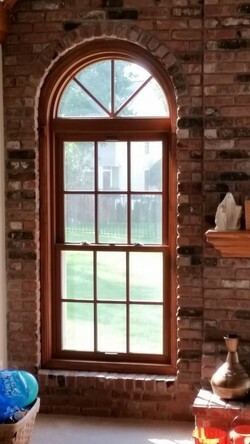 The windows we choose to work with are amongst the best replacement and new construction windows in the industry. They are fast growing and just opened a larger manufacturing plant in PA. They are made in U.S.A. Unlike other competitors, I deliver free labor on warranty work. For example, a lot of replacement windows from quality companies come with a lifetime glass warranty of some sort. Some of the larger competitors in the area will honor the glass warranty but charge to have someone come and change the glass, so the glass is warrantied but the labor isn’t. I replace the glass at no charge. As mentioned before, the customer and our reputation are both very important to us. We have a place of business. A lot of these guys out here are a sign on their truck and a cell phone. If they go under or change phone numbers how can you find them if there's a problem. I own my building, not rent. This is just another step toward making the customers feel comfortable with us and assuring we’ll be there when needed in the future. All of our installers are trained and certified by the companies we sell. This ensures that product warranties will be upheld. Some products come with lifetime warranties but if the product is installed wrong the manufacturer will void their warranty. If a customer has a problem 10 days down the road or 10 years down the road, our warranty will stand. 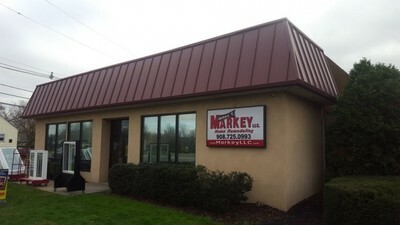 James T. Markey Home Remodeling LLC: proven North Plainfield roofing you can trust, just like New Jersey has for over 30 years!